The Pyramid Lake Indian war of 1860 marked the beginning of an extremely difficult time for the American Indian population of the Great Basin area. Until this time, the Indians and the European emigrants were able to tolerate each other with just a few exceptions. 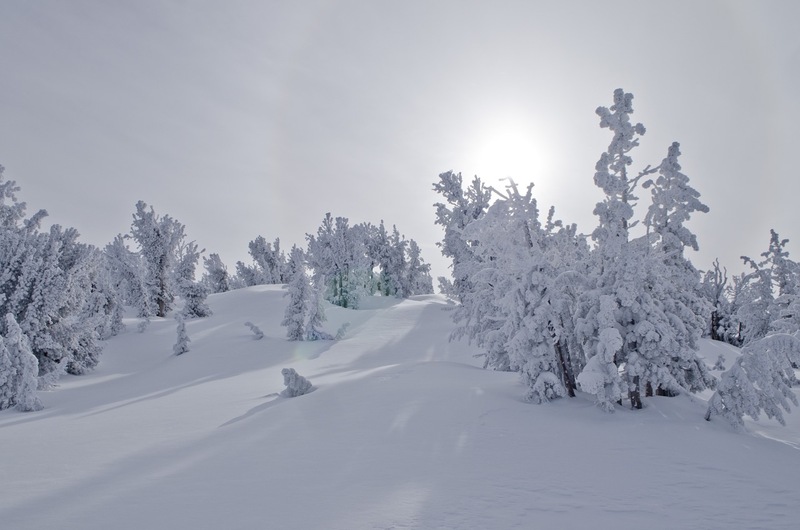 When silver was discovered on the Comstock Lode in 1859, there was a sudden increase in the white population of Nevada Territory. With this increase in population came an increase in demand for resources including food, water, land and timber. The white emigrants took over the traditional lands where the Native Americans had hunted and gathered for their subsistence for centuries. Farms, mines and mills took over the places where Indians had hunted and fished for food. The pine forests were cut for firewood and lumber where the Indians had once gathered pine nuts to help them survive the winters. Since the Native Americans had few skills useful in a more modern world and few could speak English, jobs were near impossible for them to find. Discrimination following the Indian Wars made matters worse. Some Indians camped on the outskirts of Virginia City, Dayton and Carson so they could scavenge for food and clothing and look for menial jobs they could do. In 1860, California attorney William Stewart arrived in Virginia City at the time when Indian-White Relations were most volatile. In 1865, Stewart became Nevada’s first senator. He was very supportive of Indian education in order to improve their social and economic situation in the state. While in congress, Stewart worked with the Indian Service and served as chairman of the Commission on Indian Affairs. He thought that rather than relying on the reservation system, Indians would be better served with training that would help them to become self sustaining individuals and citizens. In 1888, Stewart introduced a Senate bill to establish an Indian school in Nevada. With Stewart’s political persuasion, an Indian boarding school was established south of Carson City in 1890 with money and land dedicated by Ormsby County. Senator William Stewart helped obtain funding from the United States Bureau of Indian Affairs. He also succeeded in establishing the University of Nevada, first in Elko, then in Reno. During the early years, the Stewart Indian school was a boarding school for elementary students learning to speak and read English, basic math and some vocational skills. It later had a high school with a graduation program and a first class athletic department. Students at Stewart were required to live on campus and were not allowed to speak their native languages. In addition to the local Paiute, Shoshone and Washoe Indians, there were tribes represented from California, Arizona and New Mexico. The campus grew in size to about 80 buildings. There was a gymnasium, swimming pool, boarding houses, offices and residences for staff members. A railroad spur for the Virginia and Truckee Railroad was built to bring passenger and freight service to the campus. The campus had a cemetery where Washoe Indian basket maker Dat So la Lee is buried. Discipline was very strict at the school and the students were required to attend classes for about half of each day, then work in vocational training the other half. The vocational part of the training included work on the campus such as carpentry, masonry and agriculture. The students planted and harvested crops that were used to feed the student body and staff. Farm animals were raised for meat and dairy products. Girl students operated the laundry, performed sewing and dress making. Many worked in the kitchen preparing meals and doing cleanup chores. If you visit the Stewart campus today, you can still see many of the old colorful stone buildings built by Hopi Indian stone masons from rock they gathered along the Carson River. When I was a child on our family farm in Sparks in the 1940s and 50s busloads of the Steward Indian students came out to pick potatoes each fall during harvest time. This was cheap labor for the farmers and it made extra money for the school. The workers were not paid, since the experience was considered part of their education. The Stewart Indian School closed in 1980 after 90 years of operation. The campus was taken over by the State of Nevada as an office complex. My landscape company was hired in the 1980s to install sprinkler systems in some of the lawn areas for the State Public Works Dept. For several years, there was a small museum at the Stewart campus. I donated an interesting collection of Indian artifacts to the museum where it was displayed until the museum closed. I then repossessed the collection and re-donated it to the Carson Valley Historical Museum in Gardnerville, where it resides today. In this, the last article in the series about the Pyramid Lake Indian Wars, I want to tell about the consequences of this tragic and memorable time in the history of Nevada. As with many wars that have been fought throughout our history, there were no real winners. In terms of the number of combatants killed or wounded, the totally unprepared militiamen of the first battle who marched against the Indians following the Williams Station incident suffered the greatest number of casualties. 76 of them were killed and many more were wounded. Three more were killed in the massacre at Williams Station. There were reports that the Indians were justified in the killings at Williams Station due to the white men at the station having kidnapped and molested two Paiute girls. Casualties suffered by the Indians were much lighter in terms of numbers killed and wounded. It has been difficult for historians to quantify the actual numbers of Indian casualties. Often the Indians were seen taking dead or wounded warriors away from the battlefields and no one is sure how many there were. Eyewitness accounts are widely varied. The real casualty of the war to the Indians was the loss of their way of life being destroyed by the sudden influx of whites into the territory following the discovery of silver in the Comstock. 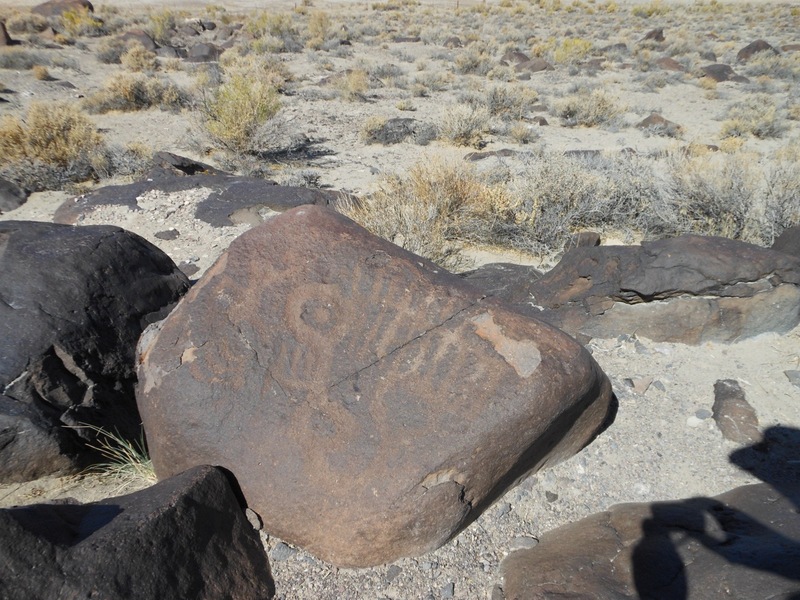 They had the foresight to send their women and children off to seek refuge in the Black Rock Desert country when the threat of war became eminent. When the much larger force of military men came after the Indians following the first battle, the Indians were wise in making a retreat to the north to minimize their casualties. The second battle proved inconclusive, since there was no real defeat of the Indians. The real defeat to them was the loss of their lifestyle and the freedom to pursue the hunter-gatherer way of life that had sustained them for the past ten thousand years. Undoubtedly many of these people may have starved or were forced to move away from the area to find refuge among other tribes. Back in Virginia City and other places on the Comstock, there was a major panic after the Massacre at Williams Station and especially after the First Battle at Pyramid Lake in which the Indians clearly defeated the militiamen. People were spooked at all sorts of rumors about Indians seen coming up Gold Canyon after them and threatening to kill everyone. In their panic, some miners built a large cannon out of wood banded together with iron and set it up on the rocks at Devil’s Gate near Silver City. Fortunately, they never had to use it because when it was finally set off some time later, it exploded into smithereens. The federal forces quickly built a small fort at the south end of Pyramid Lake in case any threat of hostile Indians surfaced. Several skirmishes continued for a few months, but were not of any consequence. The small fort near Pyramid Lake was abandoned in 1861 when Fort Churchill was built further south along the banks of the Carson River. This was located on the route of the Overland Trail and the Pony Express for protection of people traveling west to the Comstock and California. During the time of the Indian hostilities, there were actually some delays in mail service due to ambushes at some of the pony express stations. A number of the Indians who had fought in the Pyramid Lake Indian Wars went on the participate in the Bannock Indian battles in Oregon and Idaho. Like the Pyramid Lake battles, these were fought due to the loss of food and other resources brought on by the influx of white settlers taking possession of former Indian lands. In August of 1860, an informal cease fire between the whites and Numaga was reached in the area north of Pyramid Lake. By 1861, many of the Indians began returning to the reservation at Pyramid Lake. With the limited resources then available to them, they made a determined effort to assimilate somewhat to the life enjoyed by the white settlers. Some of the men found work on the farms and ranches of the region. Women began to seek jobs as domestic workers in various capacities. Some enterprising Indians found a market in Virginia City for the salmon-like cutthroat trout and Cui-ui fish they caught at Pyramid Lake. Wagon loads of the fresh catch were brought to the Comstock to provide fresh fish for the restaurants and markets. A cannery was set up in Wadsworth during the 1880’s to process the fish being caught at Pyramid Lake and nearby Winnemucca Lake. Eventually, a small colony of Indians set up camps of sorts near Virginia City, Dayton, Reno, Carson City and other western Nevada towns to be near where they could find work among the thriving white population. It took time for the whites to get over their fear of the Indians and the Indians had an uphill battle finding work in a population filled with distrust and prejudice. Those who chose to stay on the reservations were provided with housing and a food allowance by the federal government. It was many years before the Pinion forests returned following the Comstock Boom so the Indians could once again gather the pine nuts they once used for survival. And thus ended one of the more painful stories in the history of Nevada. In my previous article, I told about the ill-prepared attempt by the quickly formed Comstock militiamen to retaliate for the massacre at Williams Station. This group of 105 untrained volunteers was gathered from the farms, mines and businesses around the Comstock region. Not expecting the resolve of the 700 Paiutes gathered for a council at Pyramid Lake, these inexperienced militiamen were quickly defeated. 76 of them, including Major Ormsby, were killed in the brutal first battle. The survivors, many of them wounded, limped back to Virginia City to regroup. Since the first attempt to defeat the threat of violence from the Indians had miserably failed, the local settlers and the mining interests on the Comstock decided to seek help from nearby California. Former Texas Ranger, Colonel John C. Hays happened to be in Virginia City at the time on business and promptly organized a regiment of about 500 volunteers which he called the “Washoe Regiment.” Placerville, Sacramento and Nevada City contributed another 160 volunteers to the effort. Hays and the Washoe Regiment quickly marched out to Williams Station and had a brief skirmish with about 150 Paiutes. 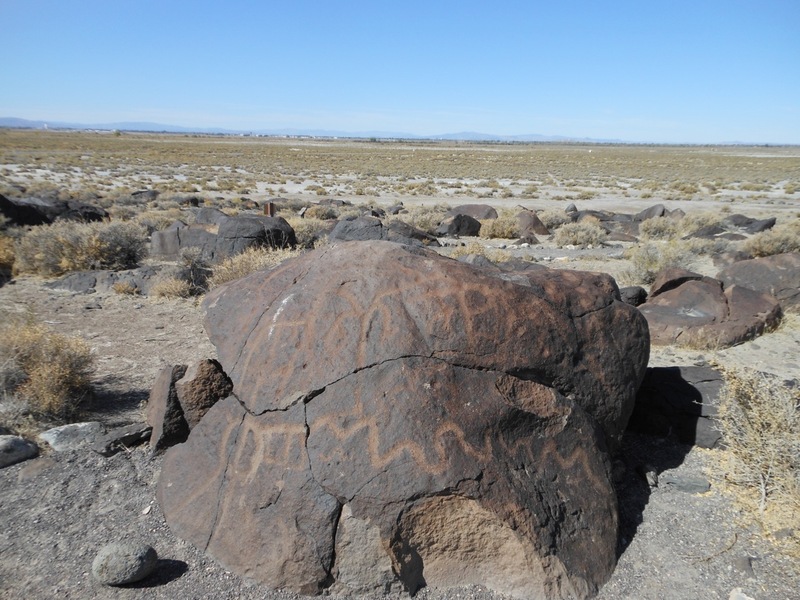 The Indians retreated back home to Pyramid Lake and sent all their women and children to hide out in the Black Rock Desert, knowing a major battle was eminent. Meanwhile, Captain Joseph Stewart, Commander of Fort Alcatraz in San Francisco, took command of a regiment of 200 regular army soldiers called the “Carson Valley Expedition.” Stewart’s forces joined up with those of Colonel Hays near where Wadsworth is now located on June 1, 1860. Colonel Hays took command of the combined forces and the expedition headed north along the Truckee River to engage the enemy on June 2, 1860. Colonel Hayes sent an advance party of two companies downriver where they soon found the scattered remains of many of those volunteers killed in the first battle nearly a month earlier. The main force moved slowly and cautiously at some distance behind and made a stand in a mile-wide canyon flanked on the west by the steep Virginia Range and on the east by the Truckee River. This was done to prevent being out-flanked by the Indians. Near the middle of the battle field there was a rocky butte with gullies running down the sides where troops could find cover for making a stand. The advance party encountered the Indians rapidly coming toward them in a wedge shaped formation. The advance party quickly retreated back toward the main force. The Paiutes advanced so quickly, they took possession of the rocky butte and formed a skirmish line that extended from the Truckee River to the mountains on the west. Captain Stewart’s Regulars formed the skirmish line along the west side and the volunteers formed to the east along the river. Captain Edward Farris Storey commanding the volunteers from Virginia City and Captain J.B. Van Hagen from California each led their companies to make a charge on the rocky butte and succeeded in taking it back from the Indians. The Paiutes were slowly driven back along the skirmish line on the west side near the mountains by Captain Stewart’s forces and along the river by those of Colonel Hays. The battle line was nearly a mile long. For three hours the fighting continued until at last, the Paiute forces retreated back along the Truckee River toward Pyramid Lake. On June 4, Captain Stewart’s forces followed the path of the retreating Indians and found their village at Pyramid Lake to be abandoned. Colonel Hays sent a group of scouts in pursuit of the Indians through a canyon northeast of the lake on June 5. The scouts were ambushed and Private William Allen was killed. He was the last casualty of the Pyramid Lake Indian War. Also killed was Captain Edward Farris Storey. He has been honored for his service and sacrifice by the people of the Comstock by having Storey County named for him. Major William Ormsby, killed in the first battle, has been honored by naming Ormsby County, (now Carson City) after him. Following the battle, Captain Stewart and his men built several earthen fortifications in the event the hostile Indians returned to the area to resume the fight. These were later abandoned when Stewart was assigned to construct a more permanent fort along the banks of the Carson River near Bucklands ranch. This became Fort Churchill. In this, the second battle, there were 3 whites killed and 5 wounded. There are conflicting reports on how many Indians were killed since they carried many of their dead away with them as they retreated. In all, 750 volunteers and army regulars participated in the campaign. It is estimated there were 300 Paiute braves involved in the battle. An estimated 25 of them were killed and perhaps 20 more were wounded. In my next and final article in this series, I will tell about the aftermath of this tragic time in our history. In my previous article, I told about the raid and destruction of Williams Station along the Carson River by a band of renegade Paiute Indians from the Pyramid Lake Indian Reservation on May 6, 1860. The Comstock Lode had just recently been discovered and the hundreds of people pouring into the area to participate in Nevada’s new silver rush were terrified of the thought of a hostile Indian presence so near. Once word of the attack reached Dayton, Silver City, Carson City and Virginia City, a major panic set in among the white population. Each community assembled a group of inexperienced volunteers to to mount a swift and bloody retaliation for the massacre. Unfortunately, the groups of volunteers numbering over 100 consisted mainly of untrained miners, storekeepers and even teenagers. They were poorly armed and ill equipped to mount any successful campaign against the much larger army of Paiute, Shoshone and Bannock Indians numbering over 700 warriors assembled at Pyramid Lake. On May 9th 1860, the Comstock volunteers led by Major William Ormsby of Carson City, Thomas F. Condon Jr. of Genoa, Richard Watkins of Silver City and Archie McDonald of Virginia City set out on their campaign against the hostile Indians. Very few of the members had any military experience and there was no clear chain of command and no commanding officer was ever formally appointed. On May 10th, the group arrived at Williams Station and buried three of the victims of the recent massacre. After seeing first-hand the ruins of Williams Station and the gruesome seriousness of the situation, a vote was taken to determine whether to pursue the enemy or return home. All the members agreed to continue the campaign. On May 11th, the small army arrived at the Truckee River where Wadsworth is now located. At a log cabin on the bank of the river, they found five survivors of an earlier attack by the Paiutes. The Indians had claimed the men were hunting on tribal land. Three of their companions had been killed in the attack and the remaining five had found refuge and had been besieged in the log cabin. These five joined forces with the volunteers from the Comstock bringing the total number to 105. On May 12th, the untrained volunteer militia continued on toward Pyramid Lake in an ill advised effort retaliate for the Williams Station incident. The trail followed the Truckee River north to where the Indians were known to be holding a council to determine a course of action for grievances they had against the white settlers ravaging tribal lands. The various groups comprising the campaign were poorly armed and lacked discipline. They thought attacking the Indians would be a cake walk. A number of the participants were urged on by feelings of heroism, patriotism, glory and martyrdom. As the militia approached Pyramid Lake, the trail entered a long, narrow gorge where the Truckee river flowed between increasingly widening steep slopes and cliffs on either side. Further on, it formed a long meadow with a forest of Fremont Cottonwoods and other vegetation lining the river. As the whites passed into this lowland for about one and one half miles, they noticed a band of about one hundred Indians up on the rim of the narrow canyon ahead and to the right of them. Major Ormsby sensed there was a battle eminent and gave the command for the troop to stop and cinch up their saddles. The Indians were still out of gunshot range, but one of the group named A.K. Elliott took several shots at them with a long range globe-sighted rifle with no apparent success. The company mounted up and someone gave the order to charge up a narrow wash just east of the assembled line of Indian warriors and mount an attack. About thirty of the group dashed up the wash in pursuit of the enemy. When they reached the top of the plateau where the Indians had been spotted, they found no one in sight. It was as if the savages had melted from view. Confused and disoriented, the militia soon saw another line of mounted Indians ahead of them just out of rifle range. By that time, the group realized they had made a grave mistake. Whether by design or by accident, they found they had been lured into a trap from which there was no escape. As the mounted Indians ahead of them approached, suddenly there appeared from every sagebrush and rock around the militiamen a swarm of enemy combatants. Suddenly, the air was filled with bullets and the hissing sound of arrows. The whoops and yells of the warriors and the screams of the terrified whites signaled the battle was hopelessly lost. Those not killed outright tried desperately to calm frightened horses and make a quick retreat back down the wash to the cover of the vegetation along the river. The seventy or more members of the militia who had remained behind, seeing what was happening on the ridge above, made a quick retreat to the river and toward the southwest. The escapees soon learned there was not to be an easy retreat. Chiquito Winnemucca and a sizable band of followers were soon joined by Numaga and his band to stop many of the whites from escaping the battlefield alive. Numaga briefly attempted to stand between the Winnemucca group and the whites to obtain a parley. Winnemucca and his yelling horde ignored the request and pressed on, determined to kill as many of the whites as possible before they escaped toward the south. Occasionally, a few of the retreating whites formed again to make a stand against the advancing Indians. One member stood out as exceptionally valiant and was called by the Indians the “White Brave.” This was William Headly, who despite his valor, was ultimately killed. One by one the retreating militiamen were slain as they dashed through the sagebrush and among the cottonwoods lining the river. A last stand of sorts was made where the trail rose up a steep bank exiting the meadows. The retreat became a wild, panic stricken stampede. The pursuing Indians soon learned it was much easier to kill the horses of the escapees, then attack the men who no longer had a means to escape. The individual stories of each of the escaping militiamen killed that day were too numerous and tragic to tell with any detail in this article. The death of Major Ormsby is probably typical of many of those who lost their lives that day. In his attempt to escape the horde of Indians driving the whites from the narrow valley, Major Ormsby was riding a mule that had been shot through the flank and spurted blood with every step. The Major had been shot in the mouth and wounded in both arms, yet he rode on. Others of the group wanted to rally another attack, but the Major warned they should do what they could to save themselves. As Ormsby was half way up the steep grade leaving the narrow valley, his saddle turned and threw him to the ground. The Major then walked to the top of the grade and turned around to face the pursuers. He recognized some who he had met before and desperately tried to seek mercy from them based on the past friendship he had with them. This proved of no use and he was killed with arrows to the stomach and in the face. The remaining escapees continued on toward where Wadsworth now stands until it became too dark for the Indians to see them any longer. In all, there were 76 militiamen killed that day in the most disastrous conflict to the whites ever waged in what is now the State of Nevada. Most of the survivors were wounded but the Indians suffered no loss of life and just a few wounded braves. In my next article, I will relate the story of the Second Battle of Pyramid Lake which had a much different outcome from that just described. Silver was discovered on the Comstock Lode in 1859. This immediately started a rush to the area unprecedented in the history of the region. Immediately, there was a great strain placed upon the meager resources of this desert region. Hundreds, then thousands of people converged on the Comstock seeking their fortunes as best they could. 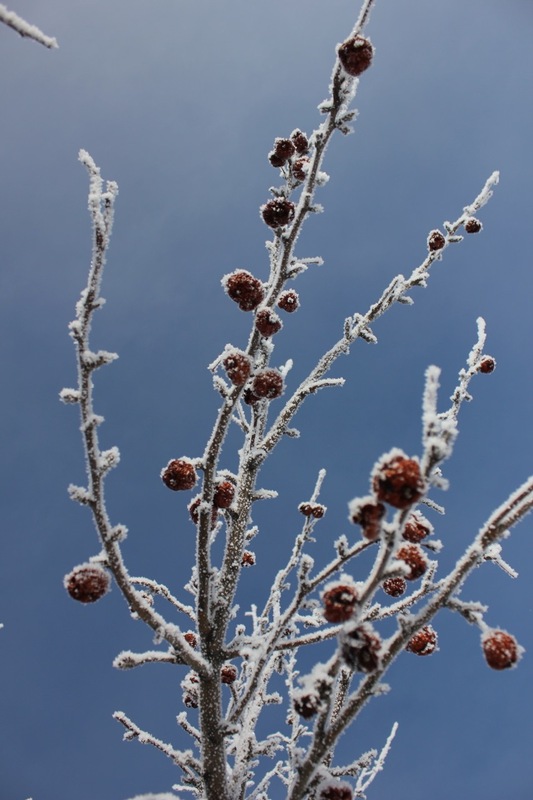 To make matters worse, the winter of 1859/60 was exceptionally severe and the resources of food, building materials and land became dangerously scarce. The native Indians who had survived quite well for thousands of years by living off the land were suddenly faced with competition for the food, timber and hunting grounds they had depended upon for their survival for millennia. 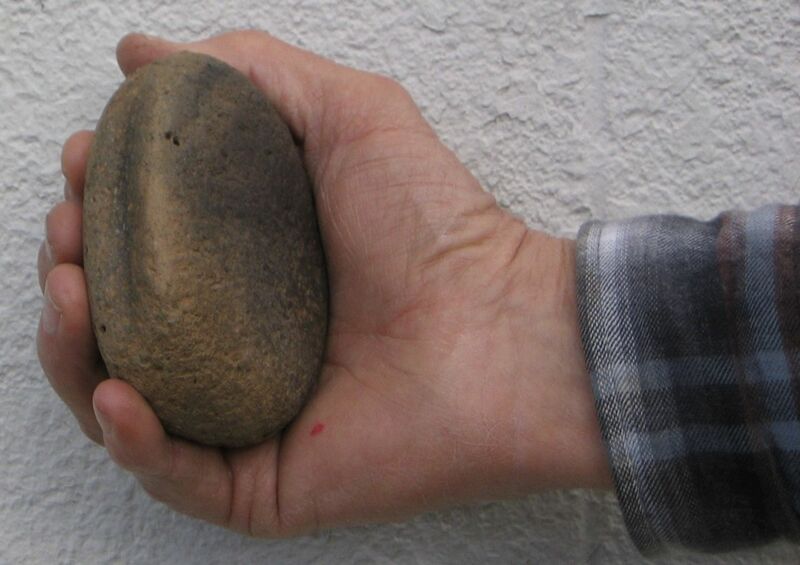 A few prospectors and settlers did not pose much of a problem for the Indians. When the massive influx of fortune seekers flooded into the area in 1859 and 1860, however, the native population realized they could no longer maintain the hunter/gatherer lifestyle they had enjoyed. White settlers began to build ranches and farms along the Carson River where the best hunting grounds had been. Miners, speculators and entrepreneurs took claim over vast tracts of grazing land, cut down hundreds of acres of the pinion forests and ruined the chances for a pine nut harvest which the Indians depended upon for survival. Many of the leaders of the Pyramid Lake Indian community began to fear that war was inevitable, considering the increased resentment of the white “invaders.” In April of 1860, a council of tribal leaders was held at the Pyramid Lake settlement to debate whether or not to wage full-out war with the whites. Among all those tribal leaders, there was only one who foresaw the evils that would result to his people should they wage such a war. This was an eloquent warrior named Numaga. He was not the War Chief of the Paiutes, but the chosen leader of the people living on the Pyramid Lake Reservation. On May 6, 1860, word reached the council that nine renegade braves led by “Captain Soo” had attacked and burned Williams Station along the Carson River and killed four whites. It was said the attack was in retaliation for some of the white men residing at the station who were reported to have raped and molested two Indian girls. Apparently, J.O. Williams returned the next day and discovered the still smoldering ruins and the bodies of his murdered brothers. He quickly made his way to Virginia City and reported the incident and the news caused a general panic throughout the region. Within a few days, a militia was formed to retaliate against the attack. A militia of about 105 mostly untrained volunteers was formed to apprehend those who had raided Williams Station. The group included men from Virginia City, Silver City, Dayton, Carson City and Genoa. The poorly equipped and unorganized army of volunteers under the command of Major William Ormsby of Dayton set out on their mission of vengeance. My next article in the series will relate the tragic result of this campaign. Ever since I began writing the “History of the Comstock” column for the Comstock Chronicle, I have wanted to tell the story of the Pyramid Lake Indian Wars. The problem with this venture has been the length of the story being more than a weekly article could possibly handle. I have written several books about the history of the Great Basin Indians and I have decided the best way to relate the amazing story of the Pyramid Lake Indian Wars is to do it in a series of articles. I estimate the complexity of the story will require at least four or five articles to tell just the basic essence of this complex story intimately entwined with the History of the Comstock. 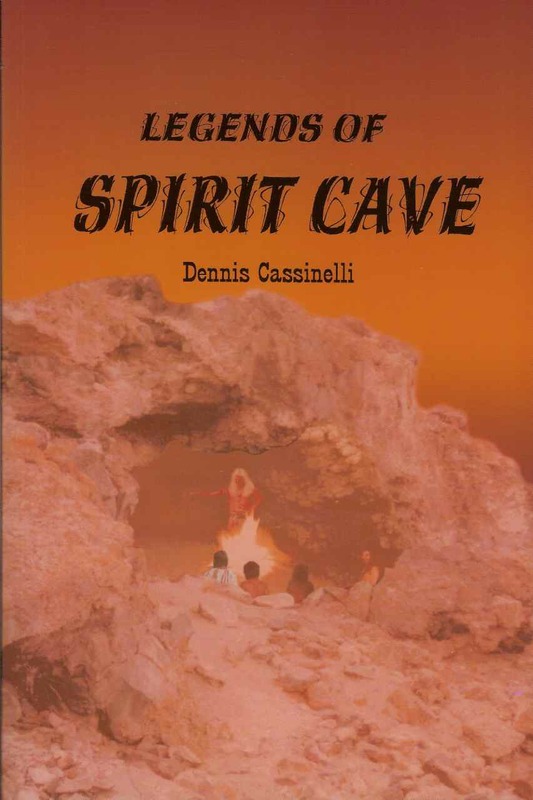 In the early 1990s, Northern Nevada author and historian Dennis Cassinelli inherited a collection of Great Basin Indian artifacts from his aunt, Clare Perino. By using a projectile-point identification system developed by David Hurst Thomas called the Thomas Key, Cassinelli was able to type and date nearly every piece in the collection. 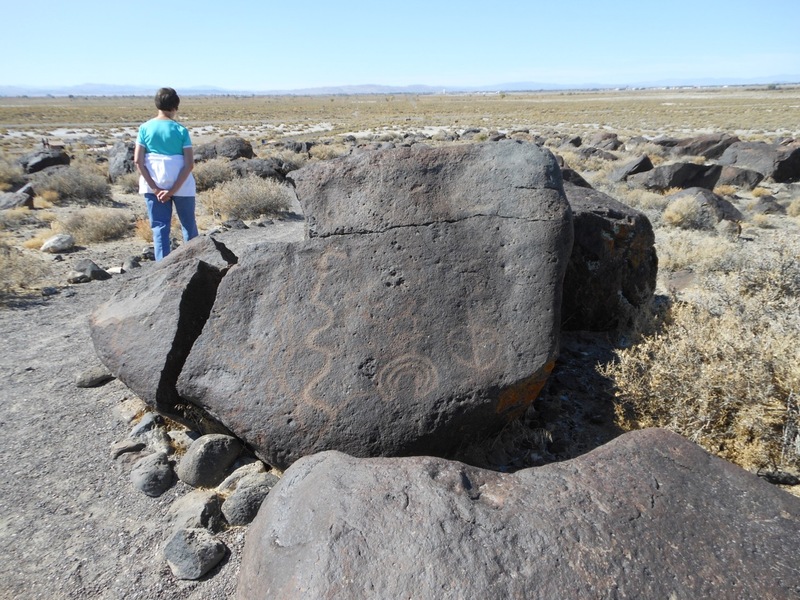 He then decided to donate the artifacts to a suitable museum where they could be enjoyed by anybody interested in early Great Basin culture and history. 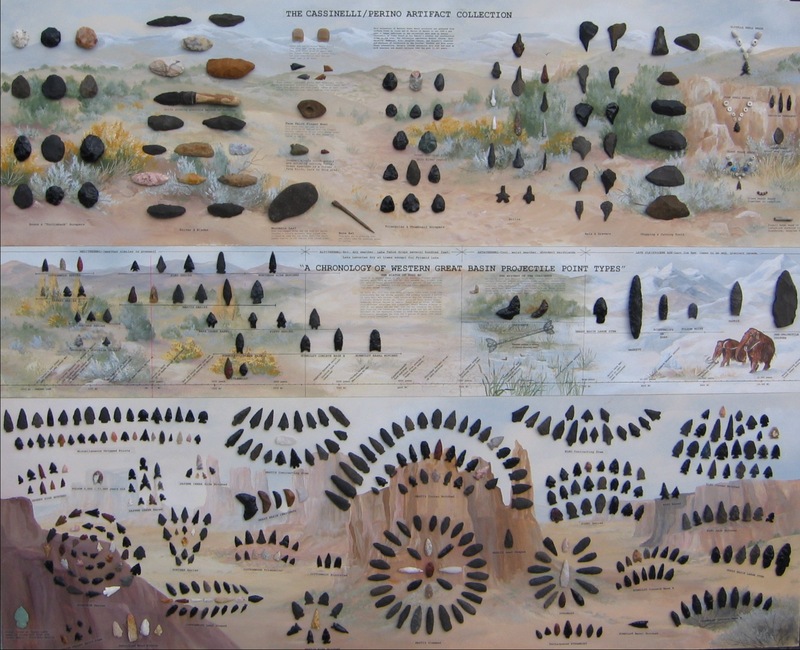 In his book Preserving Traces of the Great Basin Indians, Dennis discusses the process of putting the collection together and includes detailed descriptions of the artifacts, as well as up-close photographs and stunning pen-and-ink drawings. The book also includes a fold-out chronology chart showing the projectile points across a 12,000-year time scale. The Cassinelli-Perino Artifact Collection is on permanent display at the Carson Valley Museum and Cultural Center at 1477 U.S. Hwy. 395 in Gardnerville, Nevada. Be sure to drop in when you get a chance to see the artifacts, as well as the museum’s many other fascinating exhibits!